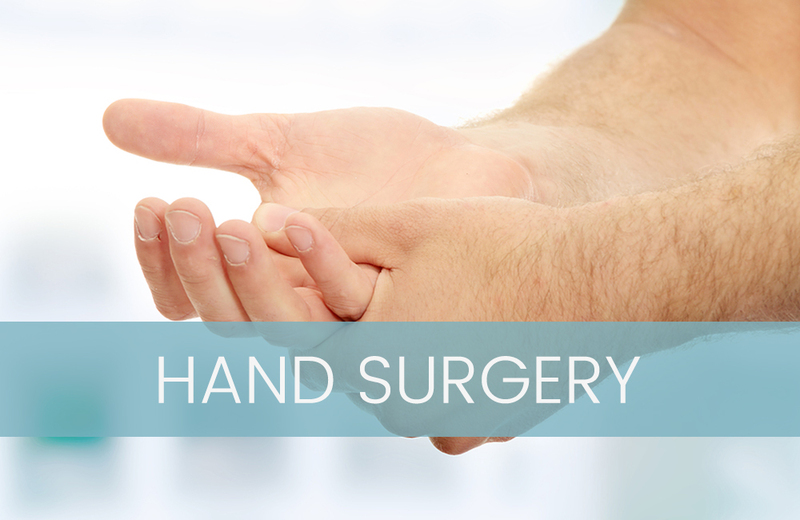 private service for the diagnosis and management of all hand and wrist conditions. 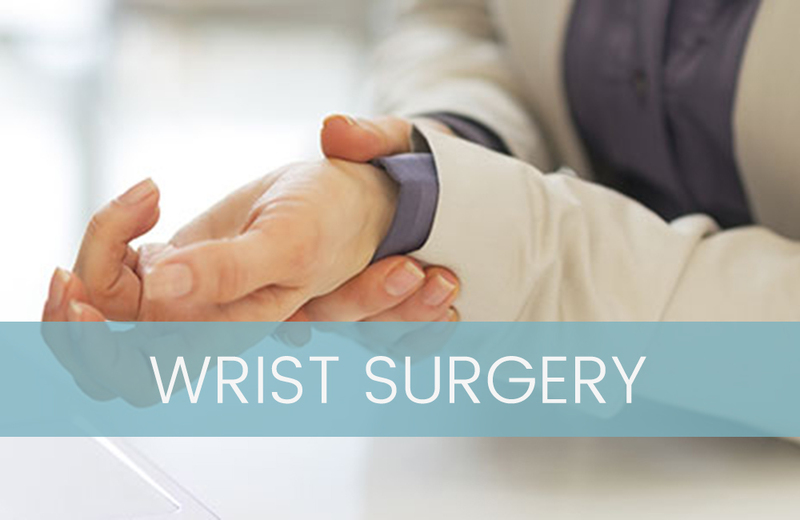 Miss Kirsten Beyermann is a Specialist Hand and Wrist Surgeon with extensive experience of treating conditions affecting the hand and wrist including carpal tunnel syndrome, dupuytren’s contracture, ganglion and arthritis. 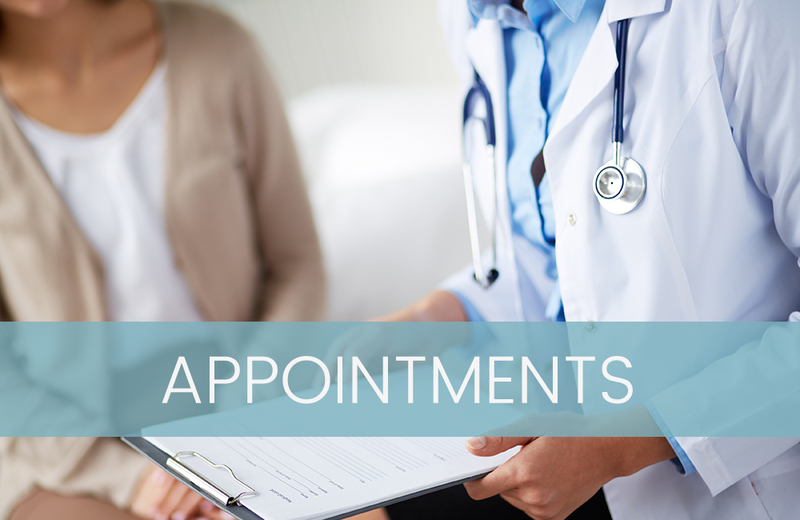 With Miss Beyermann’s private clinics based out of New Hall Hospital in Salisbury, in addition to her NHS appointments, you can be sure that you are receiving the best quality care and medical advice in highly professional, clean environments with access to the best equipment. I would like to thank you for the knowledge you shared with me on our first meeting, your professionalism and undoubted skill on my operation. The whole experience was very professional and courteous, and you and your team were welcoming and relaxing. I conclude by saying thank you, thank you and thank you. 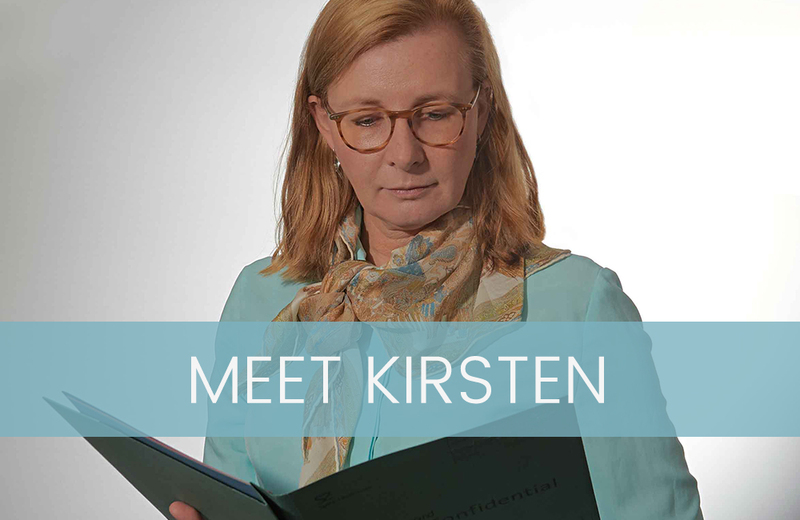 Dr Kirsten Beyermann is not only very skilled at her job but she is a really nice person who is happy to answer any questions. I could not be more satisfied. I would be extremely likely to recommend her services to anyone looking for a hand or wrist surgeon. Dear Kirsten, I would like to thank you so much for the treatment you carried out on my right wrist. I can now do all the things I need to do without any pain (including writing this card). You have marvellous 'bedside' manner and are a credit to your profession. © Copyright Miss Kirsten Beyermann MSc FRCS MBSSH MASSH. All Rights Reserved.